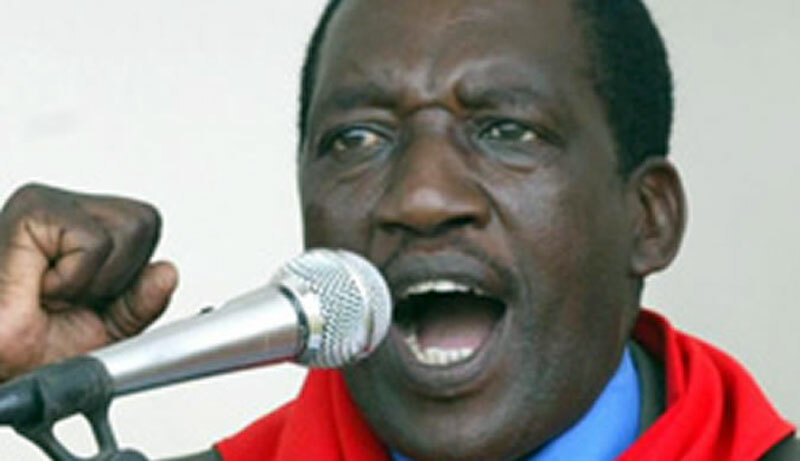 ZANU PF politburo member, Absolom Sikhosana says government should ban all Non-Governmental Organisations operating in the country claiming they were dabbling in national politics on behalf of the opposition. 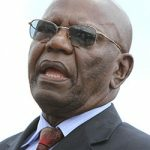 He was speaking during a Friday tour of Bulawayo businesses by the Adhoc Inter-Ministerial Committee meeting on Emergency Relief to Businesses affected by the demonstrations in the country’s second largest city. Sikhosana accused NGOs of collaborating with the Zimbabwe Congress of Trade Unions (ZCTU) to call for last month’s violent anti-government protests. “Why do we need all the 35 000 NGOS in the country? What is the purpose of their existence? 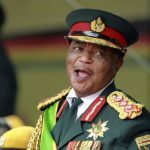 They should not be registered because they are interfering in our politics,” said the former Zanu PF youth league boss. Sikhosana, who was accompanied by several party officials to the government function, had been asked by the master of ceremonies, Bulawayo provincial administrator Khonzani Ncube to make some closing remarks. 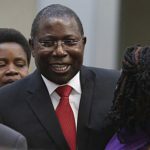 In the inter-ministerial delegation were ministers Mthuli Ncube (finance), Cain Mathema (Home Affairs) and Minister of State Affairs for Bulawayo Judith Ncube. The event was also attended by officials from business representative groups. Sikhosana is not the first Zanu PF official to pass negative comments about the country’s civic groups. Last December, the then acting Minister of Labour and Social Welfare, Kazembe Kazembe threatened to deregister NGOs found dabbling in politics. However, Zimbabwean NGOs have refused to be given political labels insisting their operations were above reproach.